Members will enjoy a special discount of 20 percent at the New Museum Store on February 18. Certain exclusions apply. 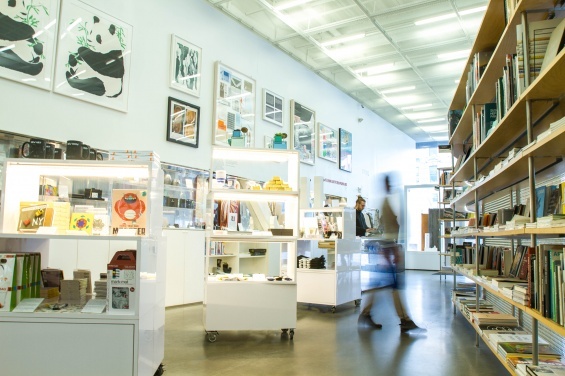 A distinctive downtown shopping destination, the New Museum Store specializes in art and design books and exclusive artist-designed objects. All purchases support the Museum and its programming. To learn more about Membership at the New Museum, please call 212.219.1222 ×234 or email membership@newmuseum.org:. Visit this page to join online.